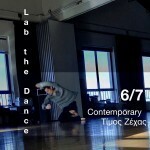 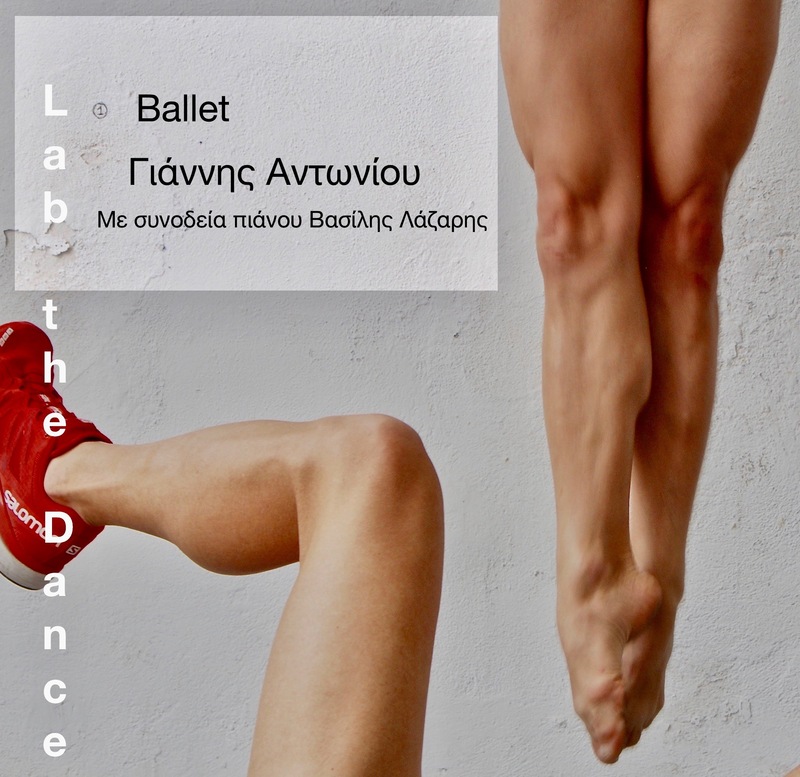 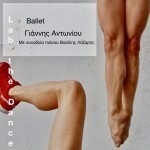 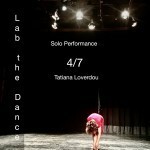 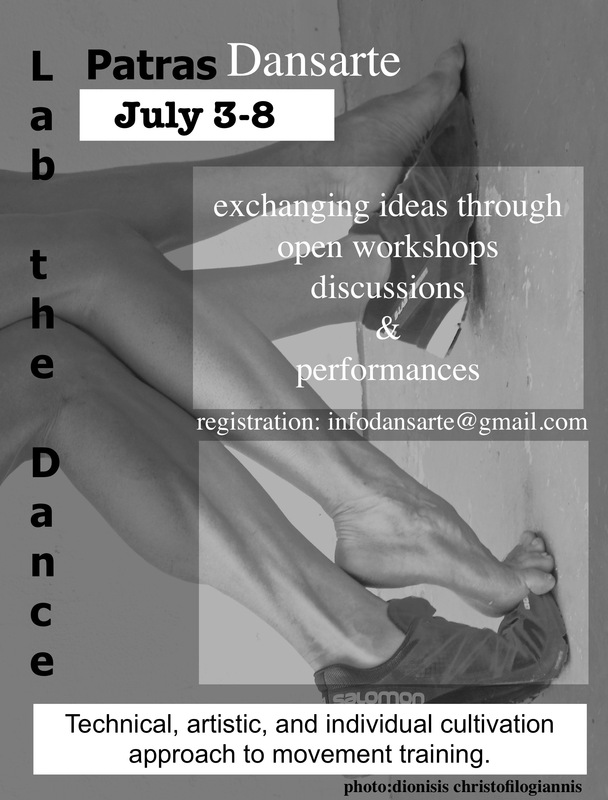 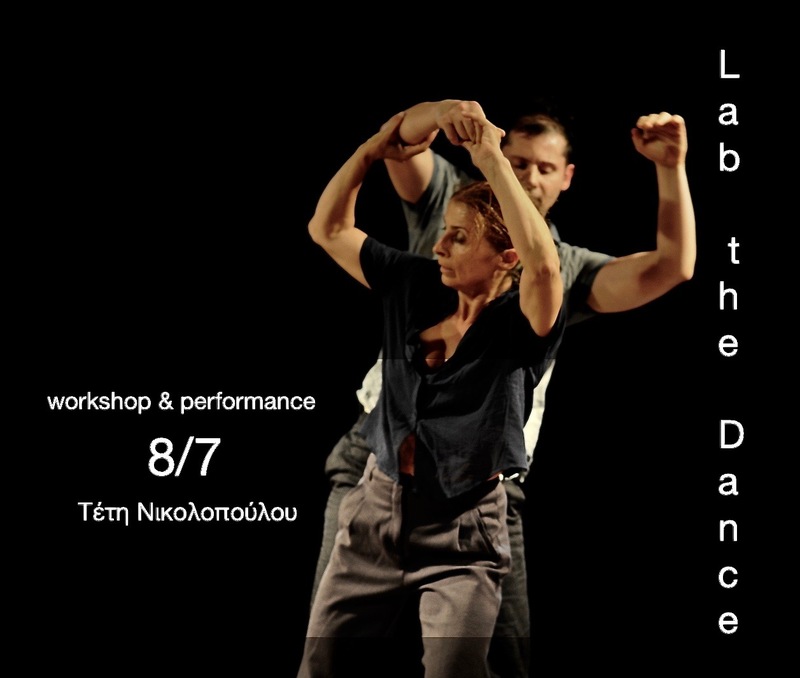 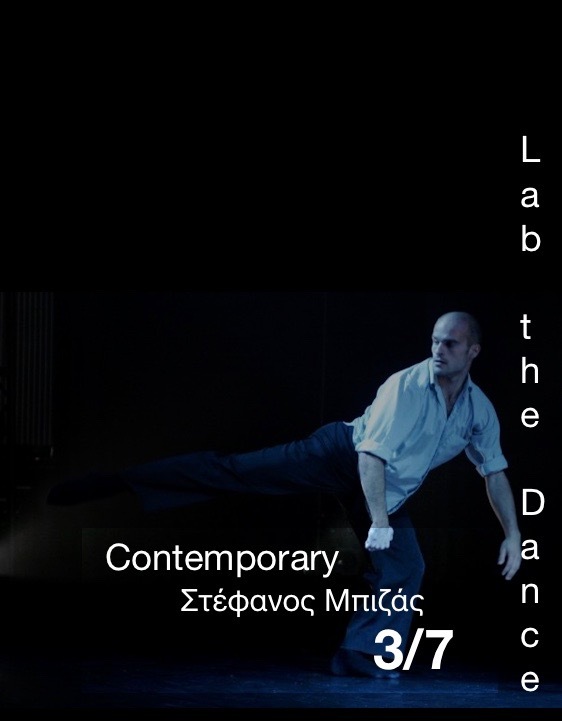 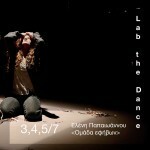 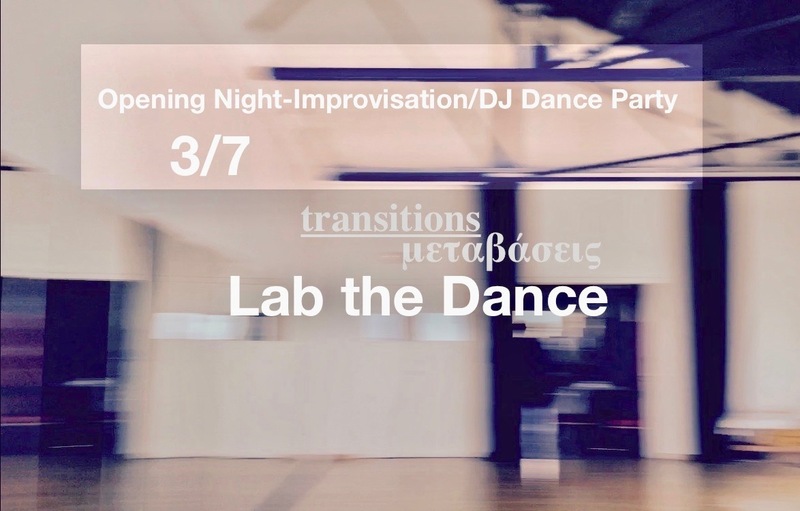 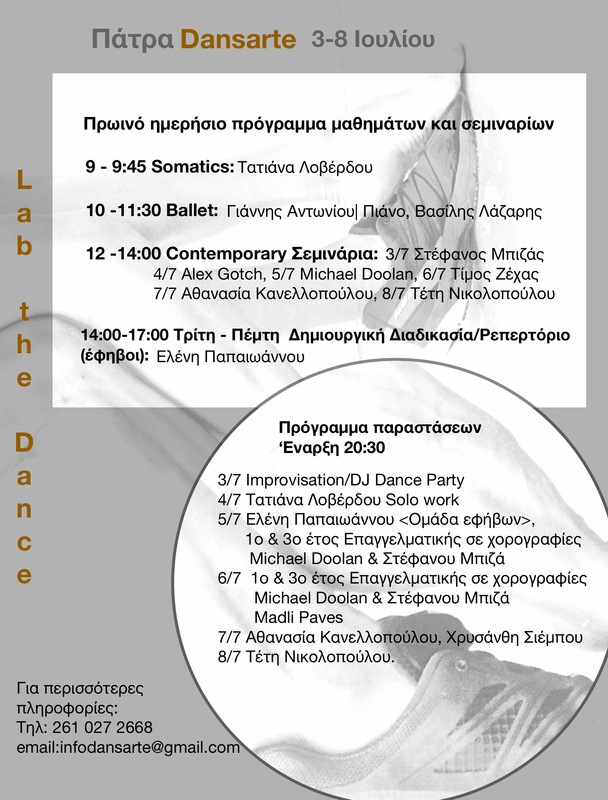 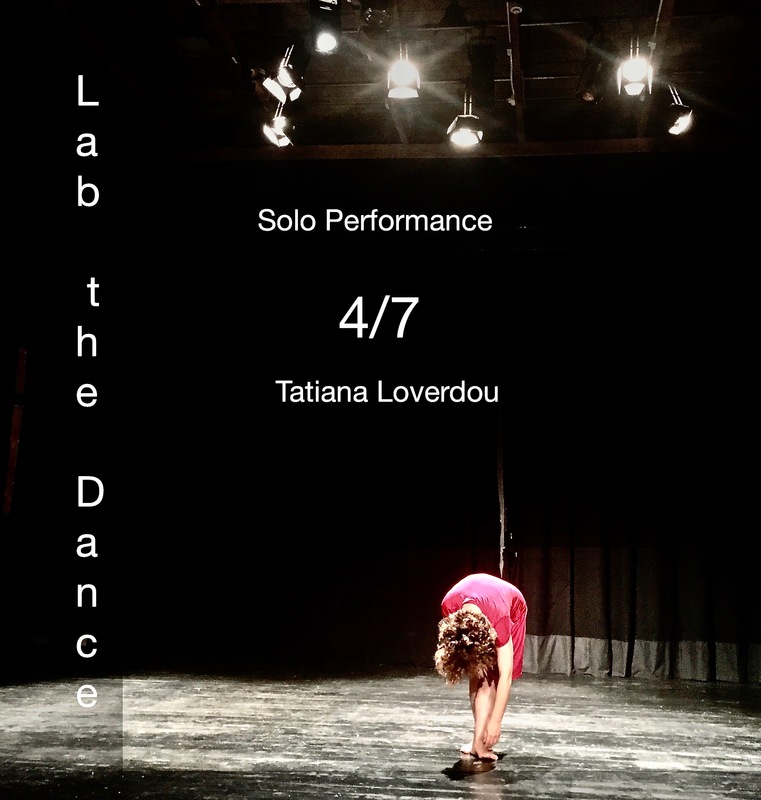 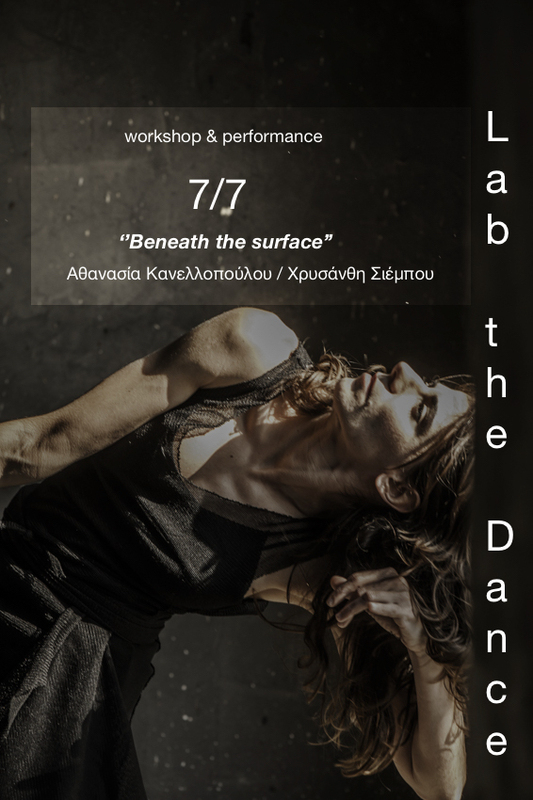 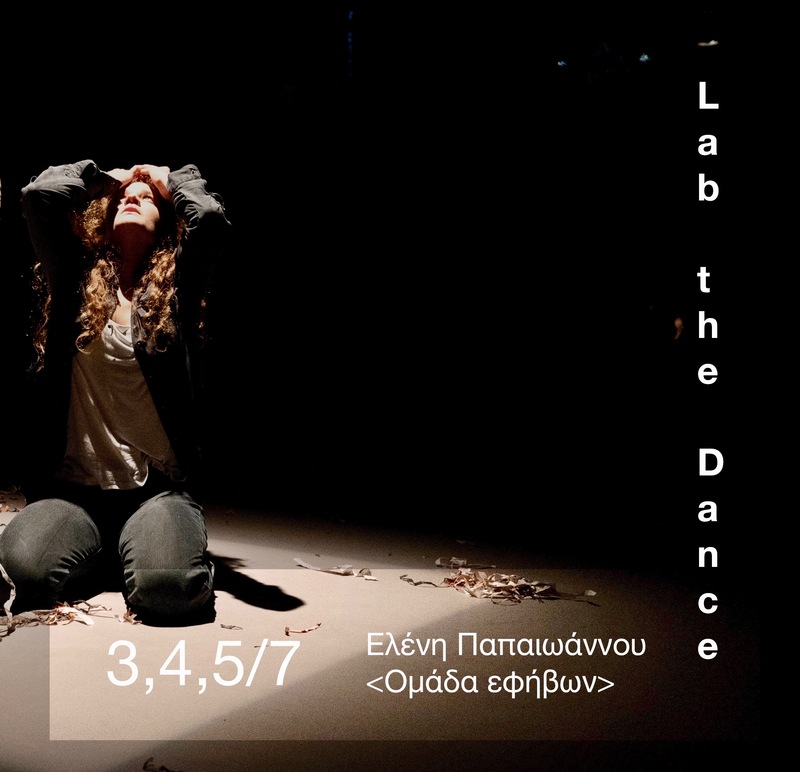 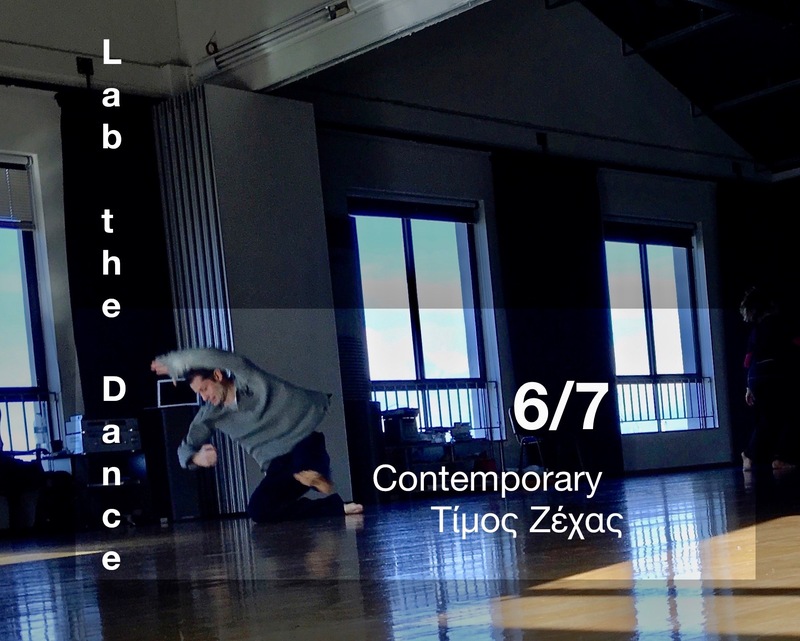 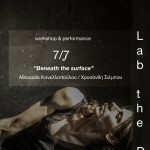 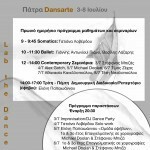 Join us for six days July 3-8 at Dansarte in Patras, where we will have the opportunity to exchange ideas through open workshops, discussions, and performances. 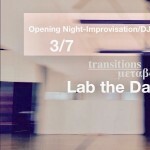 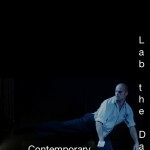 For each day we propose something different by wide variety of artists and opinions. 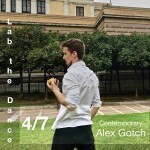 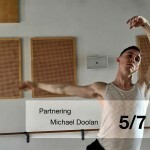 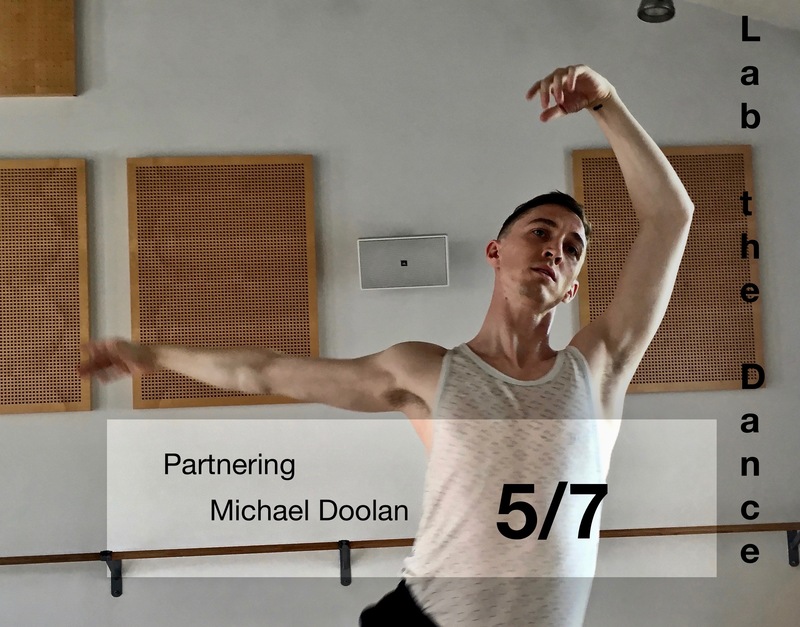 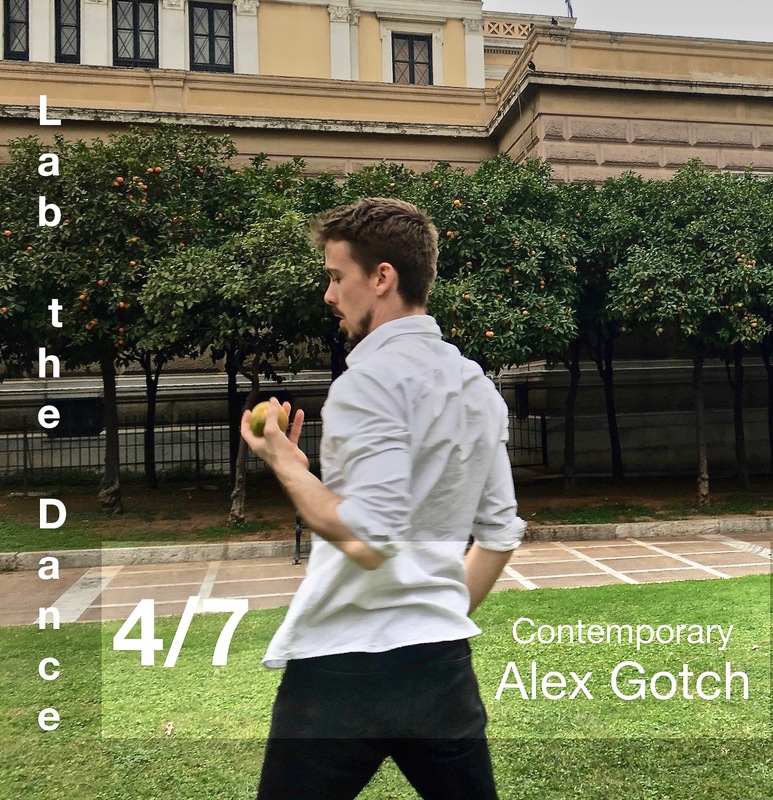 It is an opportunity to work with renowned teachers and dance makers, in the technical, artistic, and individual cultivation approach to movement training.